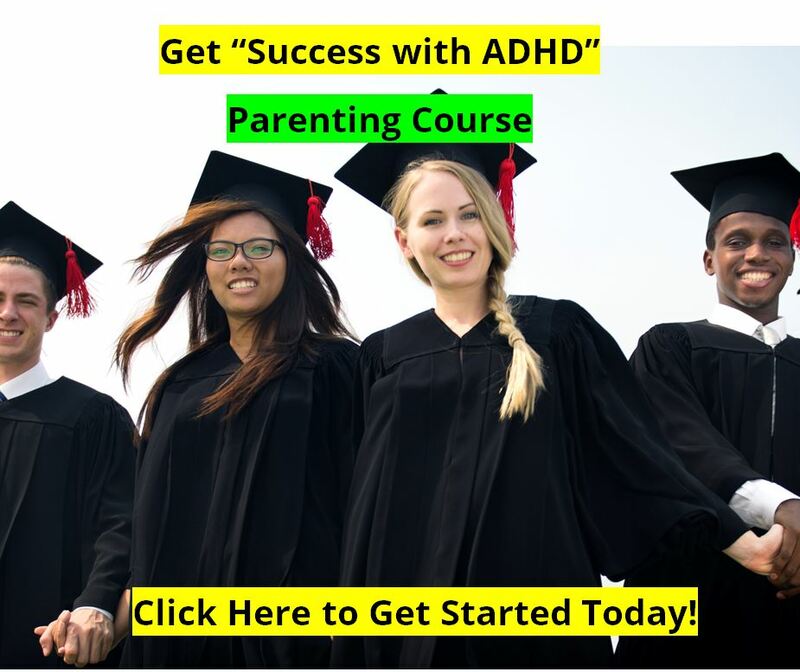 ADHD Herbal Remedy Turns "ADHD Struggles Into Success"
And as parents of ADHD kids we would like to find something that would help, without having to use Schedule II prescription amphetamines or other stimulants to help our ADHD child perform better and have more self-control. ADHD Herbal Remedy that Works! Ritalin has been shown through the years to be very effective in the treatment of ADHD symptoms, although it has potential side-effects which many families would like to avoid. More recently, other interventions such as EEG biofeedback training have shown themselves to be very useful in treatment as well. A great deal of energy and money is being poured into the development of non-prescription treatments for ADD ADHD. 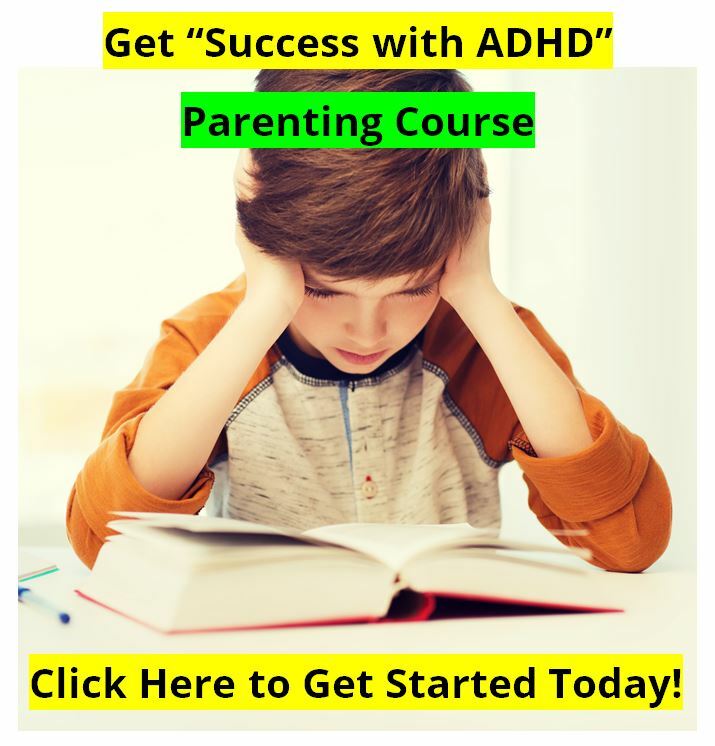 Did you know that since 1996 there has been a "herbal remedy" for ADHD that is as effective as either Ritalin or EEG Biofeedback training in treating ADHD? ATTEND is a natural remedy, a homeopathic medicine, based on specific amino acid combinations, lipid complexes, and essential fatty acids. Look at the comparison. 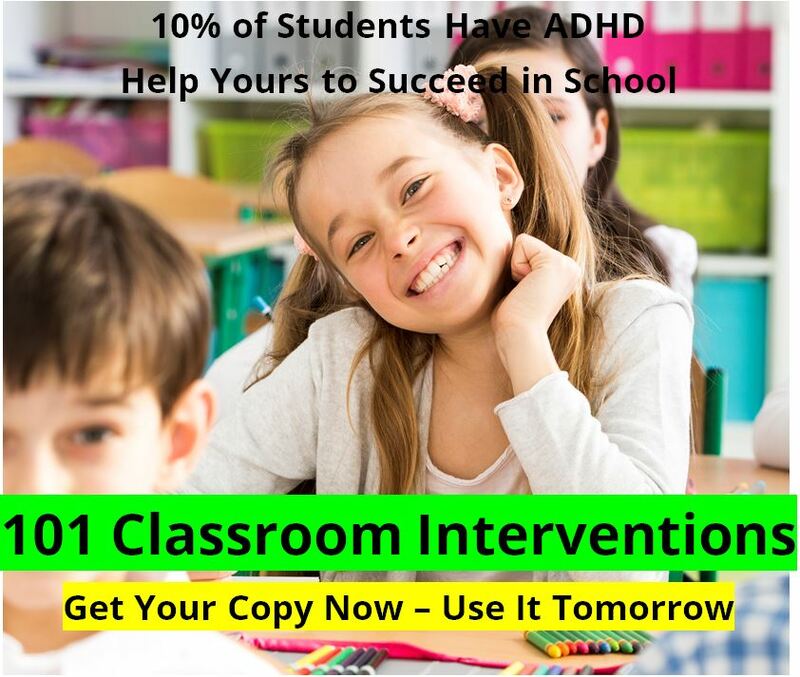 Here is the effectiveness of a herbal, homeopathic remedy for ADHD.